Good. [ No Hassle 30 Day Returns ] [ Edition: First ] Publisher: McGraw Hill Pub Date: 1/1/2012 Binding: paperback Pages: 456. Fair. [ No Hassle 30 Day Returns ] [ Torn pages: YES ] [ Edition: First ] Publisher: McGraw Hill Pub Date: 1/1/2012 Binding: paperback Pages: 456. Good. [ No Hassle 30 Day Returns ] [ Edition: first ] Publisher: McGraw Hill Pub Date: 1/1/2013 Binding: Spiral Pages: 458. Poor. [ No Hassle 30 Day Returns ] [ Edition: first ] Access code has been opened. 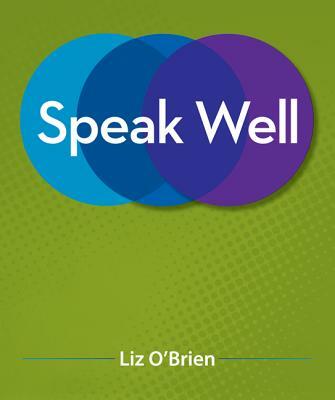 Publisher: McGraw Hill Pub Date: 1/1/2013 Binding: Spiral Pages: 458.